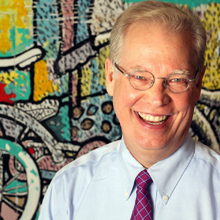 Since 2012, Jay Clayton has been the director of the Curb Center for Art, Enterprise, and Public Policy, where he has expanded the center’s missions to engage in public policy research on the arts and to foster creativity across the disciplines. He is the author or editor of seven books and more than 35 articles and chapters, and he has received fellowships from the Guggenheim Foundation, the American Council of Learned Societies, and elsewhere. His published scholarship has ranged from Romantic poetry and the Victorian novel to contemporary American literature, ﬁlm and digital media, science and literature, and medicine, health, and society. His book, Charles Dickens in Cyberspace: The Afterlife of the Nineteenth Century in Postmodern Culture, focused on the depiction of computers, information technology, and cyborgs from the Victorian era to the twenty-ﬁrst century. This study won the Suzanne M. Glasscock Humanities Prize for Interdisciplinary Scholarship. 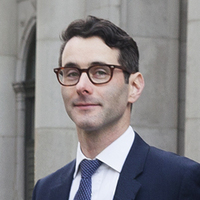 Alexandre Frenette is assistant professor of sociology and associate director of the Curb Center for Art, Enterprise and Public Policy at Vanderbilt University. His research draws on intersecting interests in work and occupations, culture, media, social inequality, and education. Specifically, he uses mixed-methods to study how workers attempt to launch and sustain careers in the precarious economy using the cultural and creative industries as a case study. Drawing on fieldwork in the music industry, Frenette is currently working on a monograph about the challenges and the promise of internships as part of higher education, tentatively titled The Intern Economy (under contract, Princeton University Press). His writings on the intern economy have won awards from the Society for the Study of Social Problems as well as the Labor and Employment Relations Association. He has received support from the National Endowment for the Arts to pursue a new project on the career patterns of arts graduates. Elizabeth Meadows became the Assistant Director of the Curb Center in 2013. She leads the Curb Scholars Program in Creative Enterprise and Public Leadership, an undergraduate scholarship program that enables students to develop core creative competencies across multiple fields while integrating creativity with public engagement on campus and beyond. Elizabeth also leads the Creative Campus Initiative, organizing workshops, events, and a micro-grant program that offer faculty, staff, students, and members of the Nashville community opportunities to engage in creative practice; meet with artists, entrepreneurs, and emerging creatives; and develop innovative projects and collaborations on Vanderbilt’s campus and with our local community. Elizabeth has helped develop the Curb Center’s Public Scholars Program, worked with campus and local partners to organize the Mellon Summer Institute in Public and Digital Humanities, and collaborated with Nashville’s Metro Arts Commission in developing the Racial Equity and Arts Leadership Project. Stephanie Davis is a third-year MFA student in Poetry at Vanderbilt. Her interests include developing ways to use art to connect surrounding communities with academic and creative organizations and with each other, arts activism, and place-based poetry. She pursues many of her interests as an Instructor/Poet for The Porch Writers’ Collective. Stephanie assists with the Curb Scholars Program. She is also a Curb Center Public Scholar. 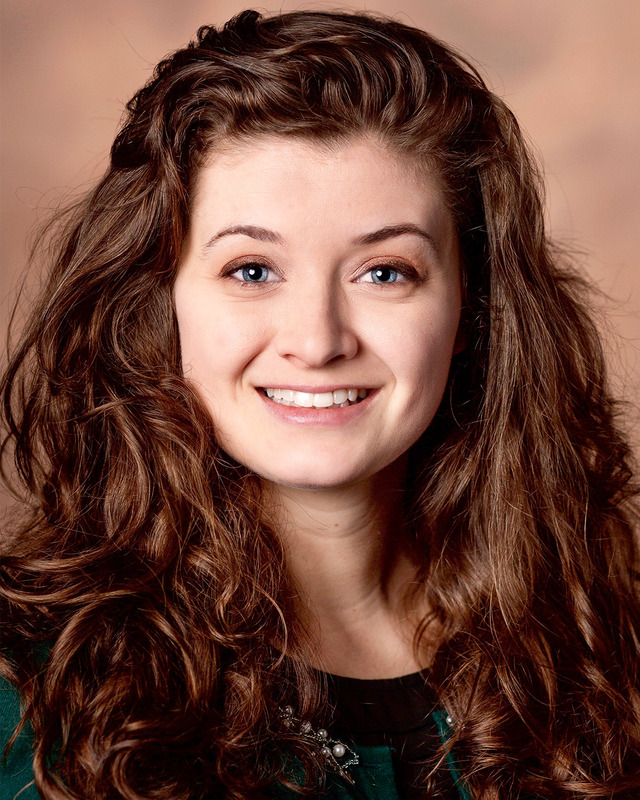 Miriam Lense joined the Curb Center as a fellow in 2016. 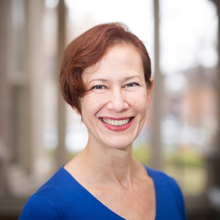 She is a Research Instructor in Otolaryngology at Vanderbilt, a Co-Investigator of the Program for Music, Mind, and Society at Vanderbilt, and a member of the Vanderbilt Kennedy Center. Dr. Lense leads the Music, Social Engagement, and Development (M-SED) workgroup at the Vanderbilt Music Cognition Lab. 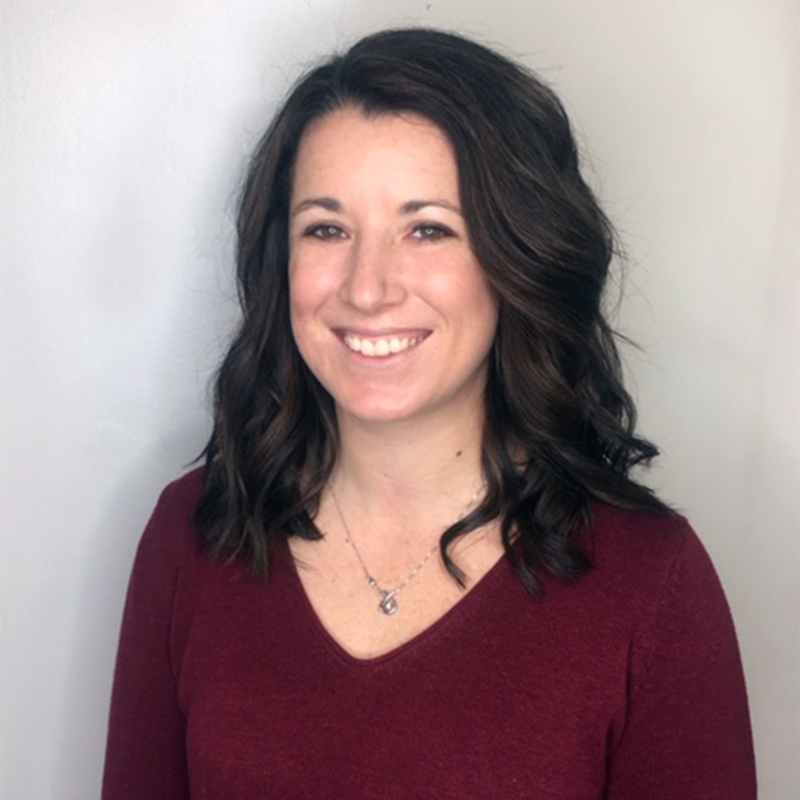 Lense is a clinical scientist with research and clinical expertise working with infants, children, and adults with or at risk for developmental disabilities with a particular emphasis on autism spectrum disorder and Williams syndrome. 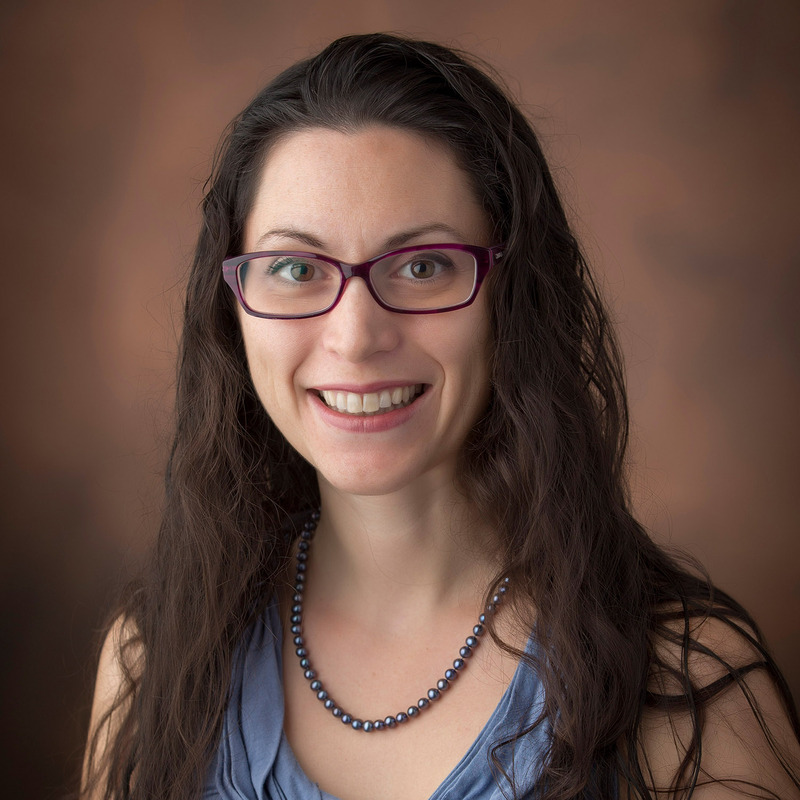 Her research explores social, cognitive, and affective processes through the frameworks of auditory neuroscience/music cognition and stress biology. This research, which includes exploration of potential mechanisms and community-engagement and intervention approaches, aims to maximize opportunities for health, wellness, and community experiences. 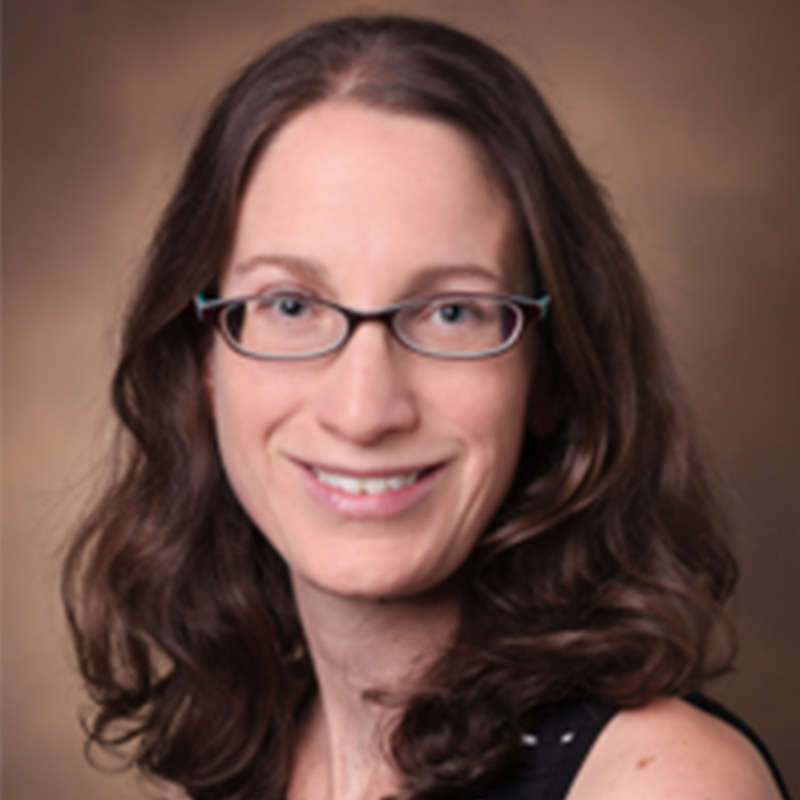 Dr. Gordon is an Assistant Professor in the Department of Otolaryngology at Vanderbilt University Medical Center, where she directs the Music Cognition Lab. She also has faculty appointments at the Vanderbilt Genetics Institute, the Vanderbilt Brain Institute, the Department of Psychology, the Vanderbilt Kennedy Center, and the Curb Center for Art, Enterprise, and Public Policy. Dr. Gordon received a Bachelor of Music in Vocal Arts from the University of Southern California, an M.S. in Neuroscience from the University of Provence, and a Ph.D. in Complex Systems and Brain Sciences from Florida Atlantic University. She is currently the Principal Investigator of four NIH grants, including an NIH Director’s New Innovator Award and a career development award, and she co-founded the Program for Music, Mind & Science at Vanderbilt. Dr. Gordon has continually sought interdisciplinary in her professional work, leading to her current research program focused on the relationship between rhythm and language abilities from behavioral, cognitive, neural, and genetic perspectives. Rachel Skaggs, Ph.D. is working with Public Policy and the performing arts. She currently serves as the book review editor for the international sociological journal Work and Occupations. Rachel’s current research is focused on the career pathways of Nashville songwriters and is especially interested in how workers in creative industries are able to make a living while making their art. Megan Robinson is a Ph.D. candidate in Sociology at Vanderbilt University. 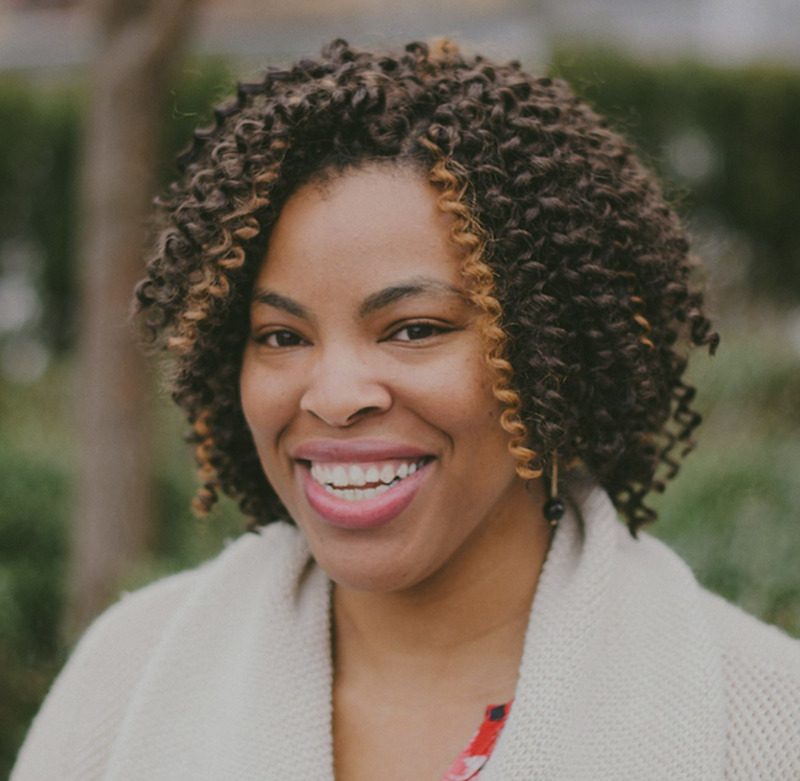 She serves as the graduate research assistant for the National Endowment for the Arts Research Lab: The Arts, Creativity, Cognition and Learning. The Lab is purposed to study individual expressions and understandings of creativity across a variety of domains, including arts, STEM, business, social, civic/community, and every day actions. 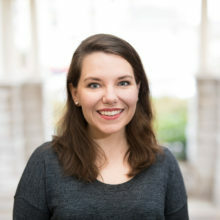 As an independent scholar, Megan studies the relationship between creative city economic development policy and residential segregation by both race and occupation. 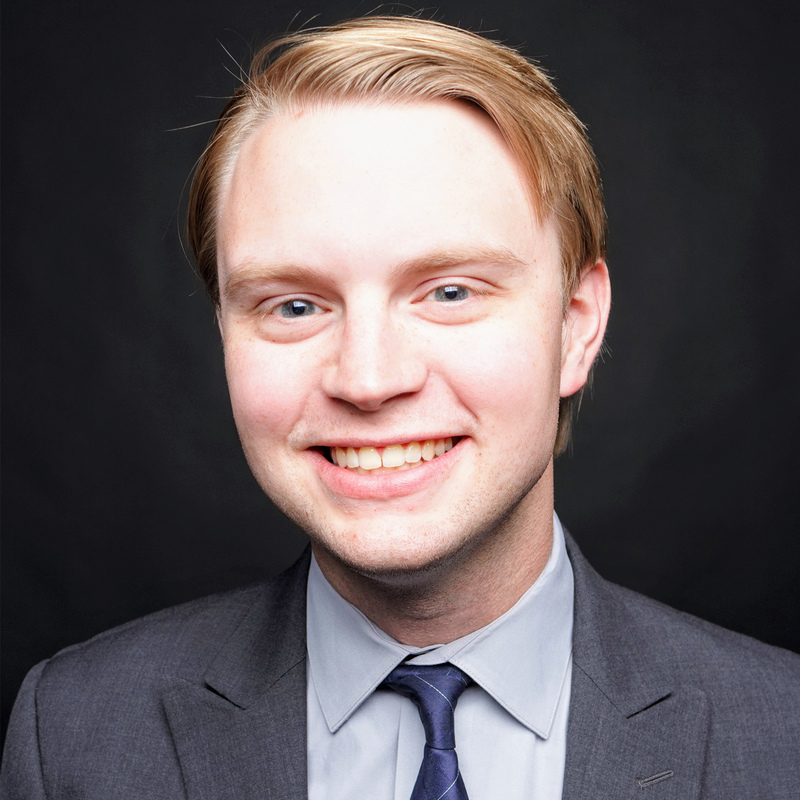 Alex Lawhorne is a Ph.D. student in Political Science at Vanderbilt University. His research is focused on the politics of poverty alleviation, and in particular how state and local governments find the most effective solutions and what makes them politically feasible. As a result of these interests, Alex also studies race and politics, digital democracy, political geography and public policy. He received his J.D. from the University of Michigan in 2014 and worked for Georgia Legal Services Program prior to beginning his current studies. Christine Claffey graduated with a BM in Music Business at the University of Massachusetts at Lowell. As program coordinator, Christine helps with planning, coordinating, advertising and implementing Creative Campus and Public Policy programs. She handles purchasing for all expenses related to operations, creative campus and public policy activities at Curb.